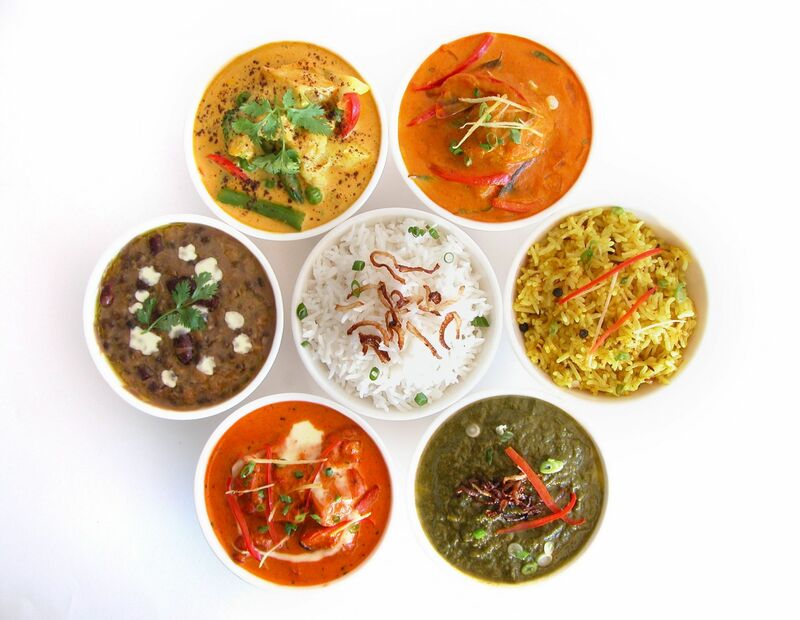 Spicy India is unique, authentic Indian Cuisine Takeaway. 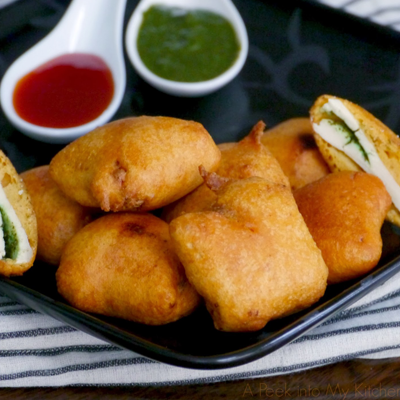 We have experienced chefs who have come from India to provide an Indian food taste all the way from India. Spicy India is a place where you can really enjoy the taste of the modern and classic Indian dishes, which are prepared with fresh ingredients. 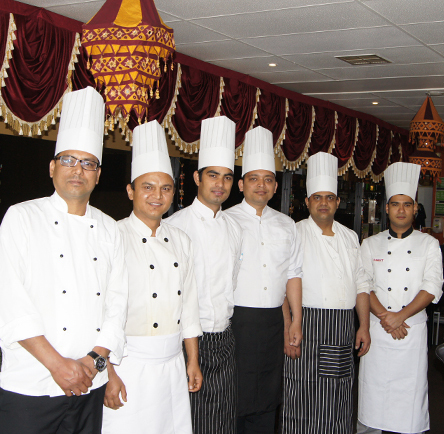 We do not compromise with standards, therefore; you can trust us for excellence of Indian food. 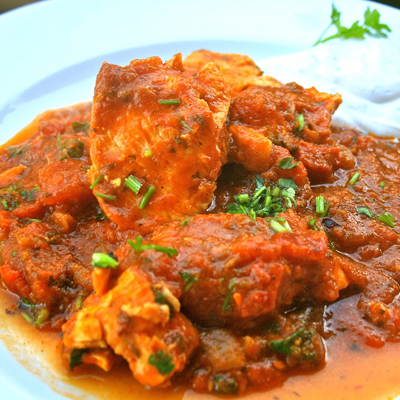 Our menu offers a wonderful range of modern and classic Indian dishes, which everyone can enjoy any time. We are in the industry since last 10 years, we have another take away Star of India and Royal Garden Indian Restaurant both known for good food taste in the town. Director and owner Mr Hirasingh Rana has a passion for food and he has always been working in the food industry. He got qualification, skills and work experience to bring tasty food to your doorstep at affordable prices.